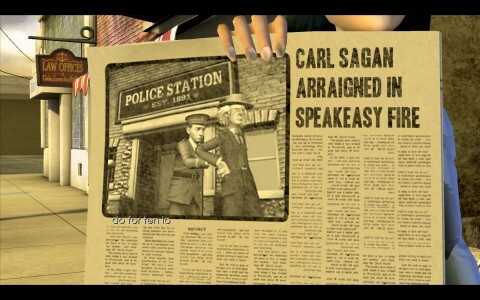 Back to the Future: The Video Games (5 hrs) – As is the usual situation with these types of games, I figured out I had to get to the 1920s about 2 hours before I had triggered the right series of events that would allow me to get there. Got to see the sense of humor of the writers as I ended up meeting the high school principle’s sister who’s just as crotchety as he is. Apparently Doc is in trouble for starting a fire. 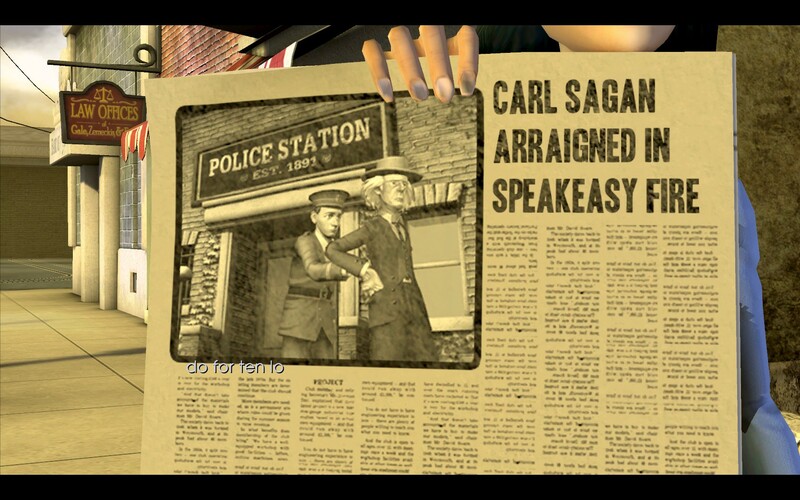 Other than that I don’t know much as I wasn’t able to play very much of the game beyond the first 1920s scene with the principle’s sister. Civilization V (4 hrs) – The games with Dan and Dave continue. I haven’t had the time to blog about the games, but hopefully will have more time once this semester ends. 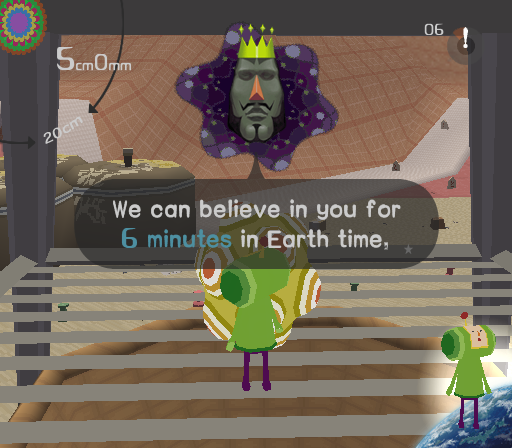 I’d definitely like to find the time to beat this game again. Playing it reminded me of how much fun I had beating it the first time. Even the frustrations of not beating a level just made me want to beat it even more. LIMBO(<1 hr) – I finished Limbo and I have to say this is another one of those games that really did not go where I thought it was going to go for the ending. When I was done I went hunting for the meaning online. I’m not going to spoil it for you, but given the darkness I mentioned last time, I’m not surprised at where it ended up. While I am often a bit frustrated at narrative works (books, movies, video games, etc) where the ending is unclear (I’m looking at you, Inception), I do think they have their place. Part of the fun is debating what happened and how what you saw in the ending says something about you. I still think it was neat of them to use death as a teaching tool, but I definitely think that near the end it was next to impossible to figure out what to do without a walkthrough. Is that good or bad? I think it depends a lot on whether, like Miyamoto, you think all players deserve to reach the ending or whether you think it needs to be earned. 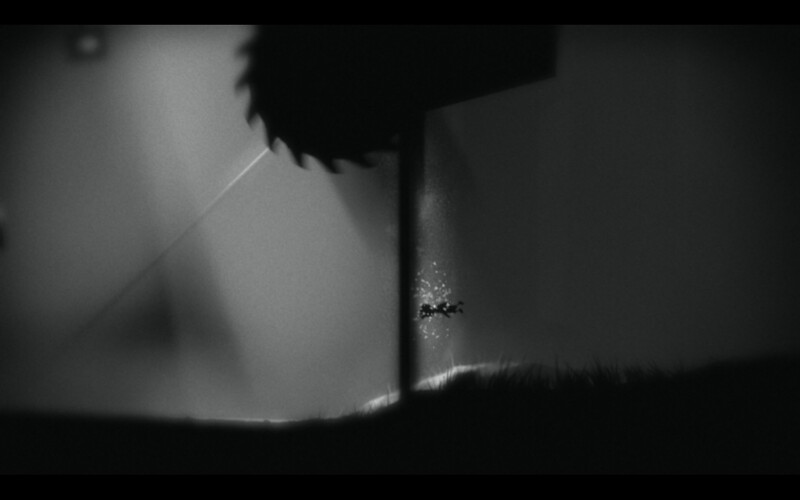 I wrote a whole thing about Limbo and how I found the trial-and-error nature of its traps to be a cheat and poor game design, considering they did it right at least once in the game. Still a pretty good game, but annoying in its “punishment” of the player. Remember, devs, when the player wins, the game doesn’t lose.